There have been grumblings in the player base about how Theros block has failed to fulfill its promise of being an “enchantment matters” block. Journey into Nyx fulfills that promise. The set is rife with actual enchantments—not just enchantment creatures or Auras—and many of its cards specifically care about all enchantments. Now let’s look at the set’s mechanics and cards! 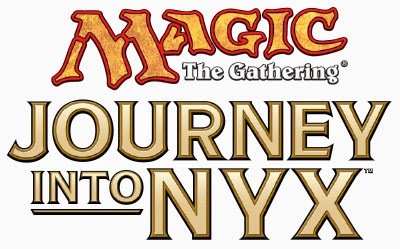 Almost every mechanic from earlier in Theros block appears in Journey Into Nyx. The only one missing is Tribute, from Born of the Gods. As that was my least favorite mechanic in the block—letting your opponent choose the effect is a downer—I’m not disappointed to see it go. Constellation: Creatures with Constellation—representing the starry appearance of spirits from the divine realm of Nyx—are at the core of the set’s “enchantment matters” theme. This ability word provides a benefit whenever an enchantment enters the battlefield under your control. It’s a cinch that some of these cards will see casual play in Bestow and Enchantress decks. Strive: A stripped-down Multikicker/Overload variant, Strive allows you to extend a single-target spell to one or more additional targets for an increased mana cost. This is likely to be a Limited-only mechanic, but I expect it’ll come in handy in Limited as a Heroic enabler. Bad news for fans of Vampire: The Masquerade and the rest of White Wolf Publishing’s stable of tabletop horror RPGs! 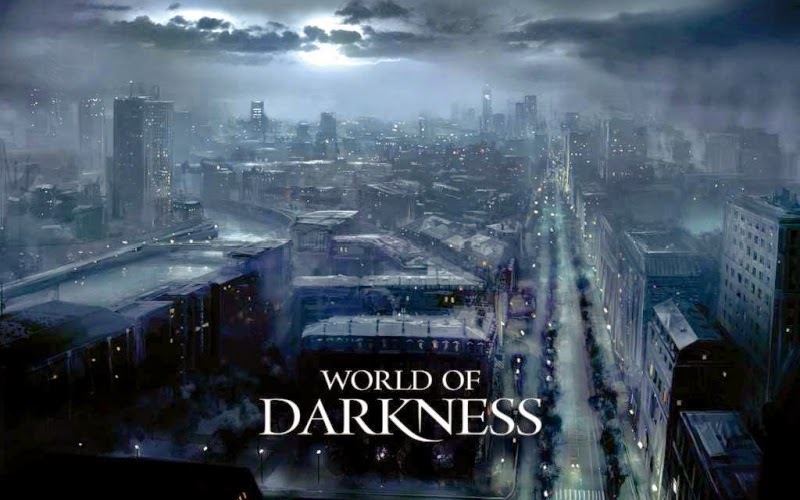 On April 14, CCP Games, the studio responsible for sci-fi MMO EVE Online, officially cancelled the upcoming World of Darkness MMORPG. Iceland-based CCP merged with the Atlanta, GA-based White Wolf in 2006 to develop an MMO based on the “World of Darkness,” a modern horror setting haunted by supernatural beings—vampires, werewolves, magicians, ghosts, and the like—and perhaps best known in popular culture for the short-lived Aaron Spelling vamp-o-drama Kindred: the Embraced.